It’s hard to imagine a world without Amazon. After all, it’s become a one-stop and seemingly endless shop for almost everything one could possibly need. Including ... Christmas trees. 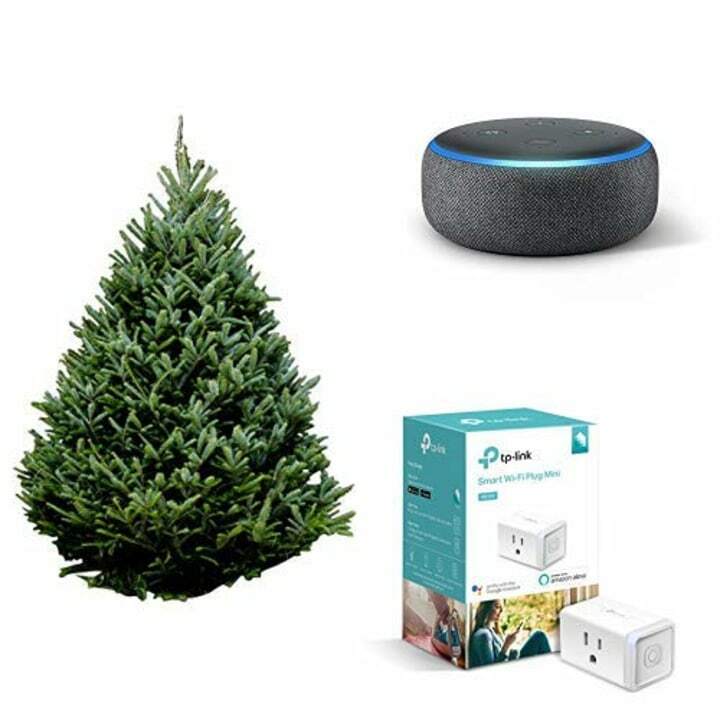 Now, the online megastore is upping the holiday ante and adding real, full-size Christmas trees to it's offering, just in time for this upcoming holiday season. Yes, a live Christmas tree delivery service. 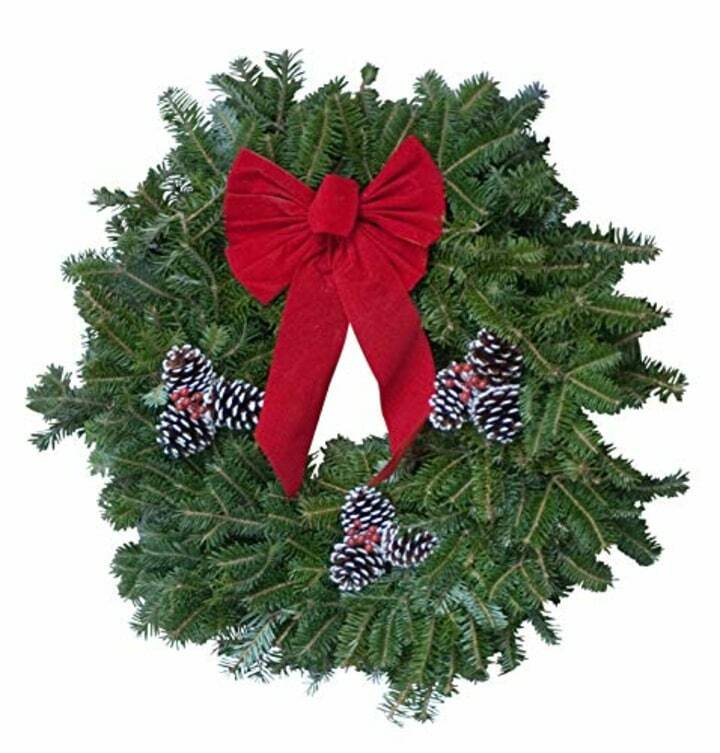 Starting Monday, Nov. 19th, consumers are able to purchase Fraser firs and Norfolk Island pines. They'll ship within 10 days of being cut and arrive in a box on your selected delivery date — similar to your typical Amazon experience, but much, much bigger. “Given the popularity among customers, we increased the assortment,” the company said, in reference to last year (when they offered smaller, 3-foot options). 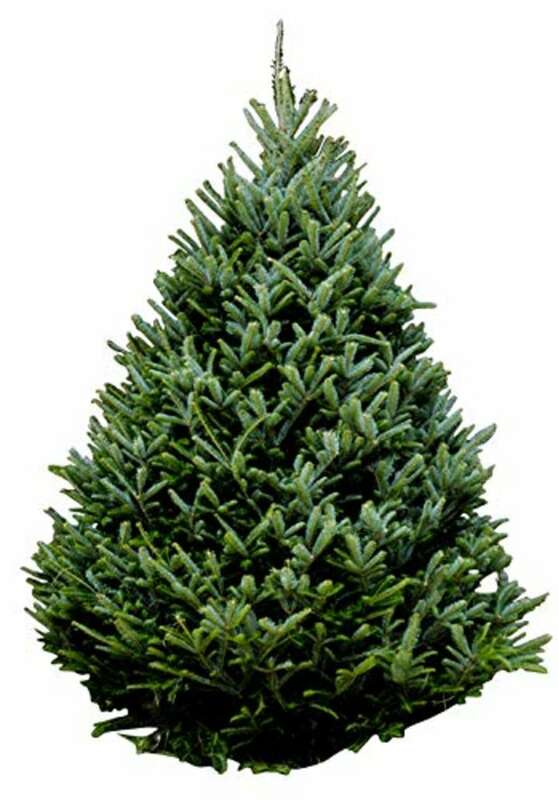 A 7-foot Fraser fir will set you back about $110, while holiday plants and wreaths will cost around $25 to $50. You can even get a bundle that allows you to automatically power your lights on and off via voice control. We can’t say whether or not this will take the fun out of holiday traditions — like a family outing spent handpicking the perfect green for family gatherings — but it will leave some extra time for all that gift wrapping!